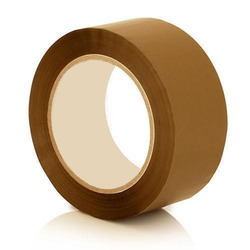 Being a well-distinguished company in the market, we are into offering Wonder Masking Tape. This tape is made of tissue paper both side coated acrylic, water or solvent based adhseives and laminated with double side release paper. this tape is used in box making, envelope window pasting, envelope pasting, labelling and lots of other uses. we offer any customized size as per clients requirements. 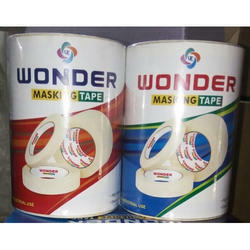 Since the inception and commencement of our company, we provide handpicked quality of Wonder Tape. Keeping the diverse requirements of customers in mind, we are instrumental in providing Wonder Tape.